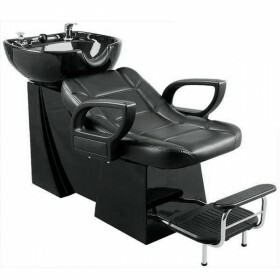 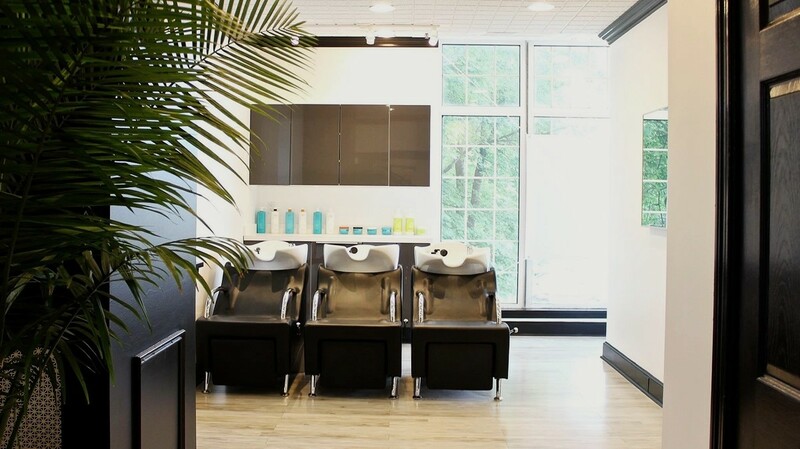 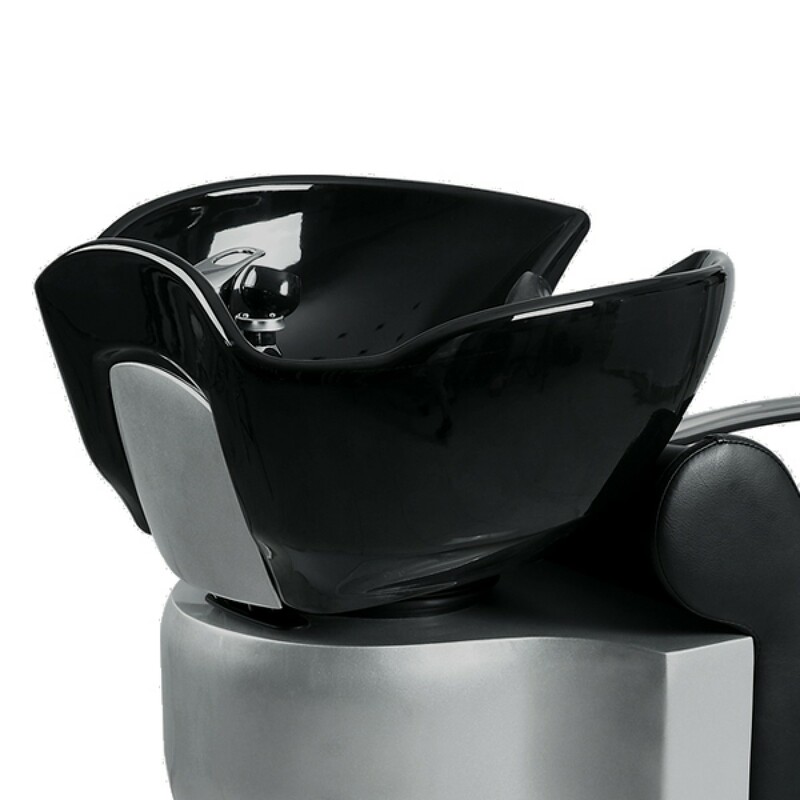 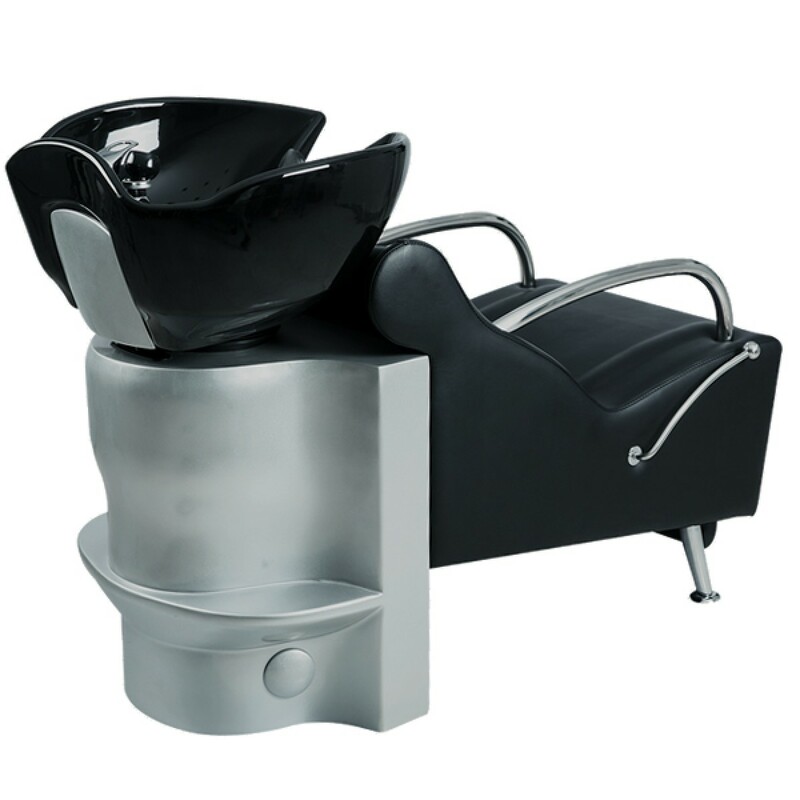 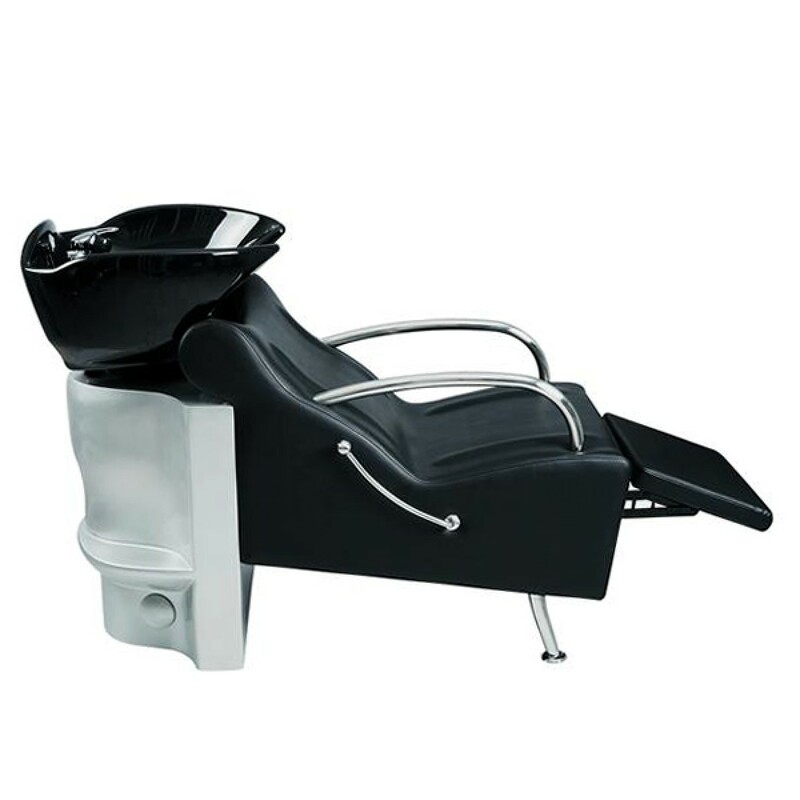 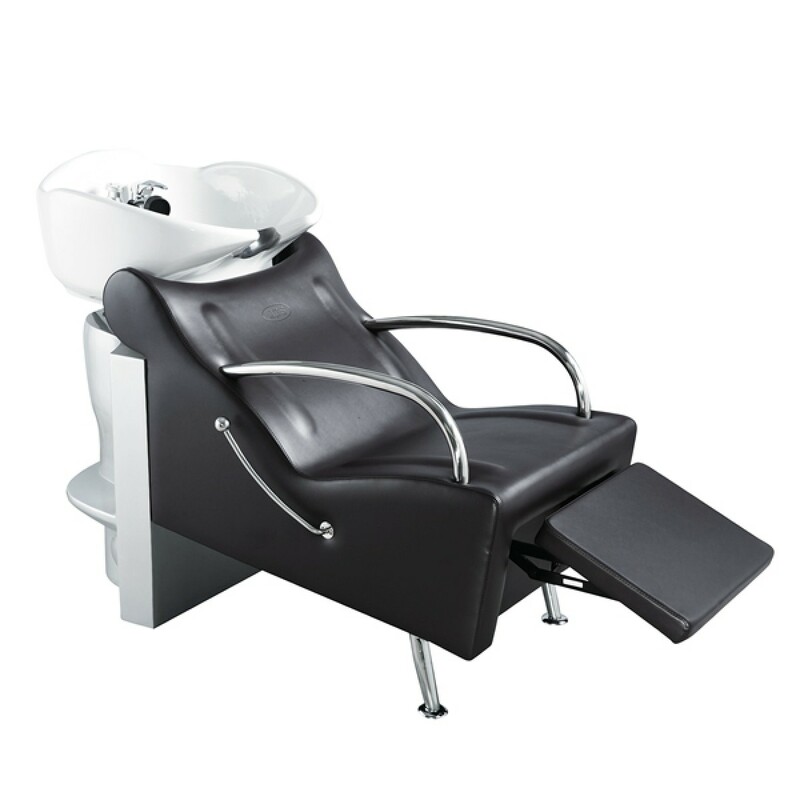 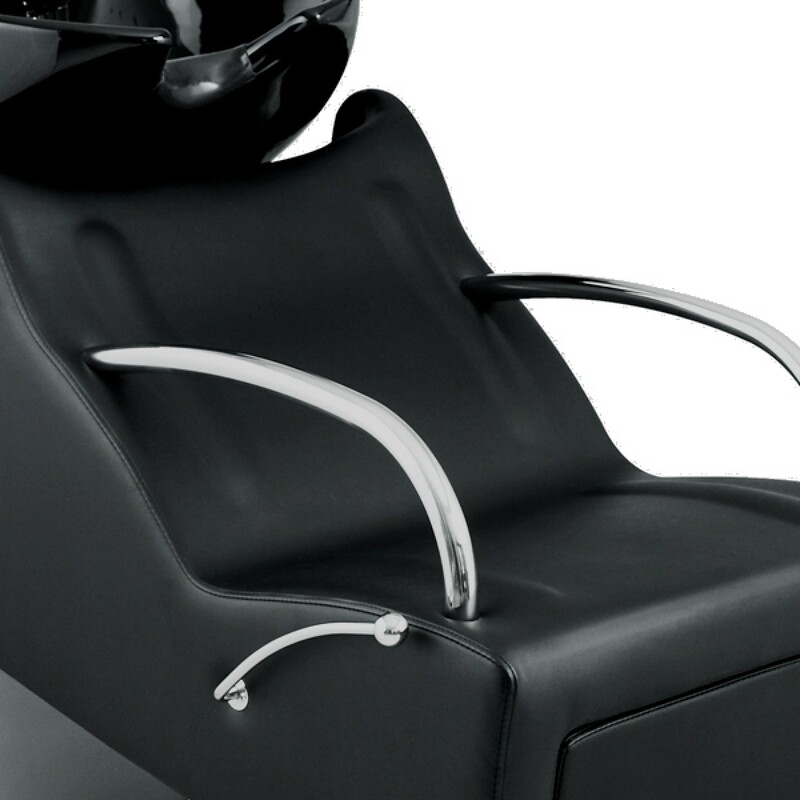 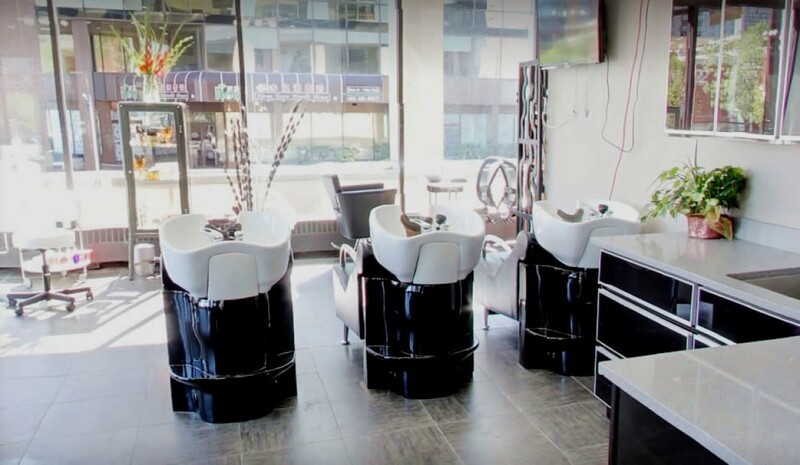 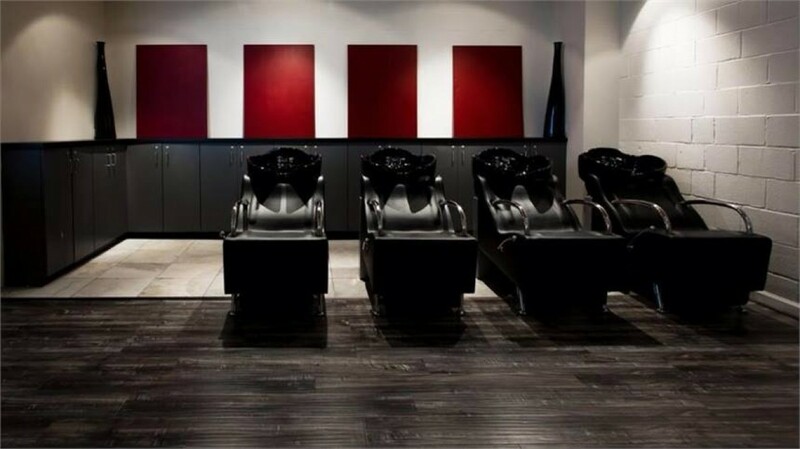 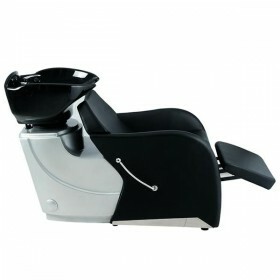 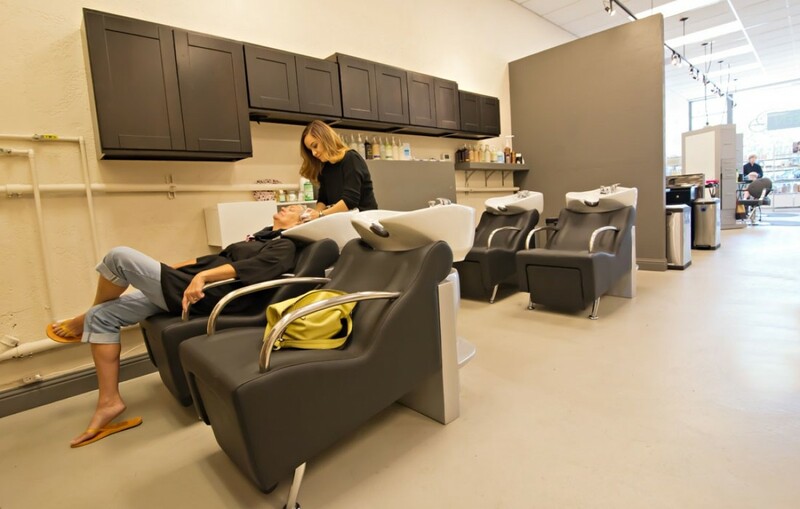 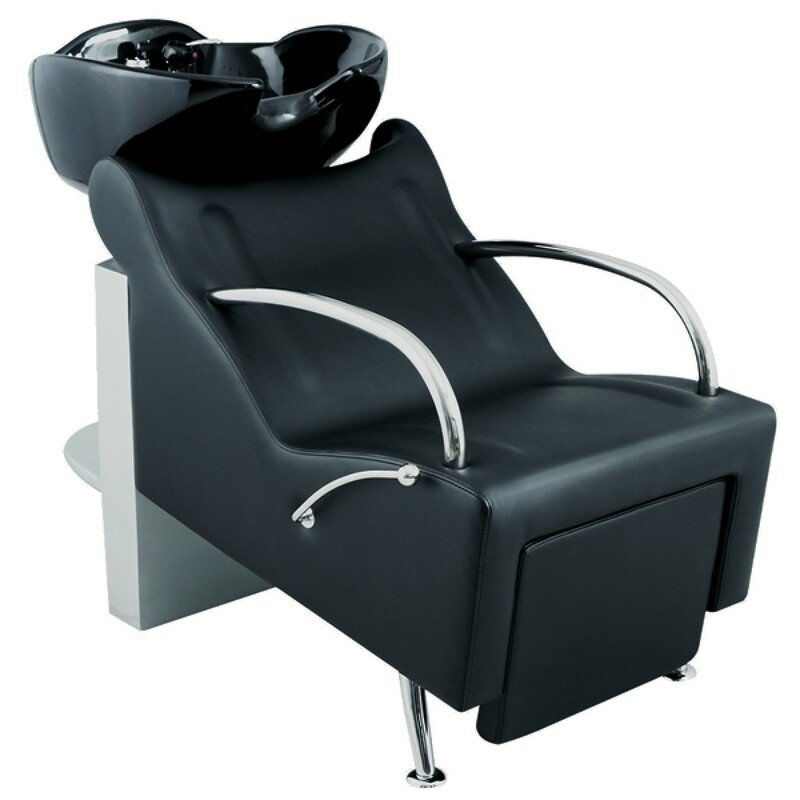 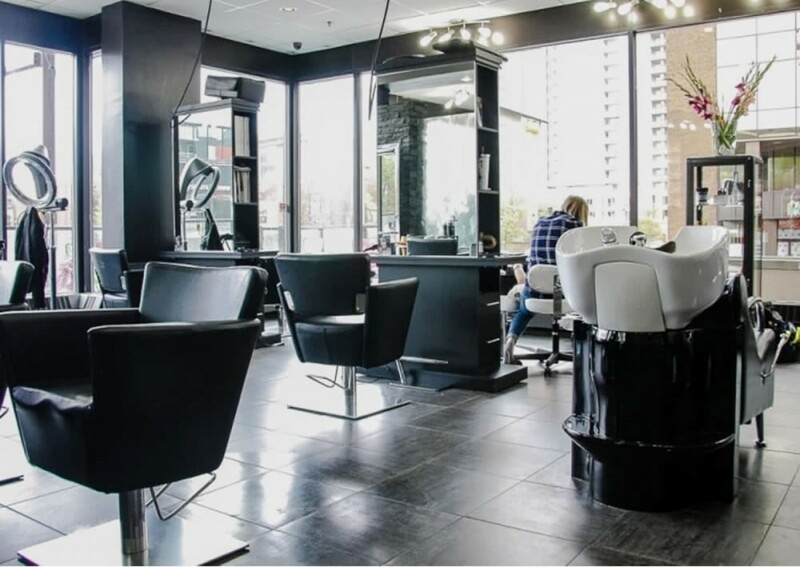 This elite backwash shampoo unit with footrest has smooth upholstery and chrome metals creating a contemporary piece bringing the look into any salon. 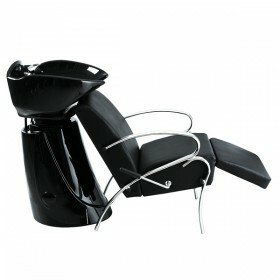 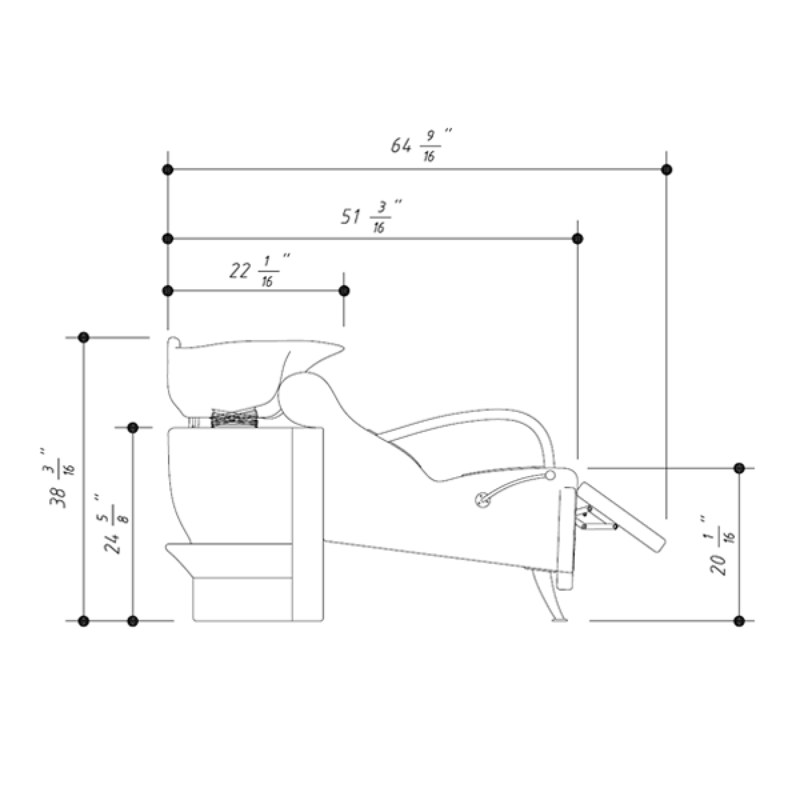 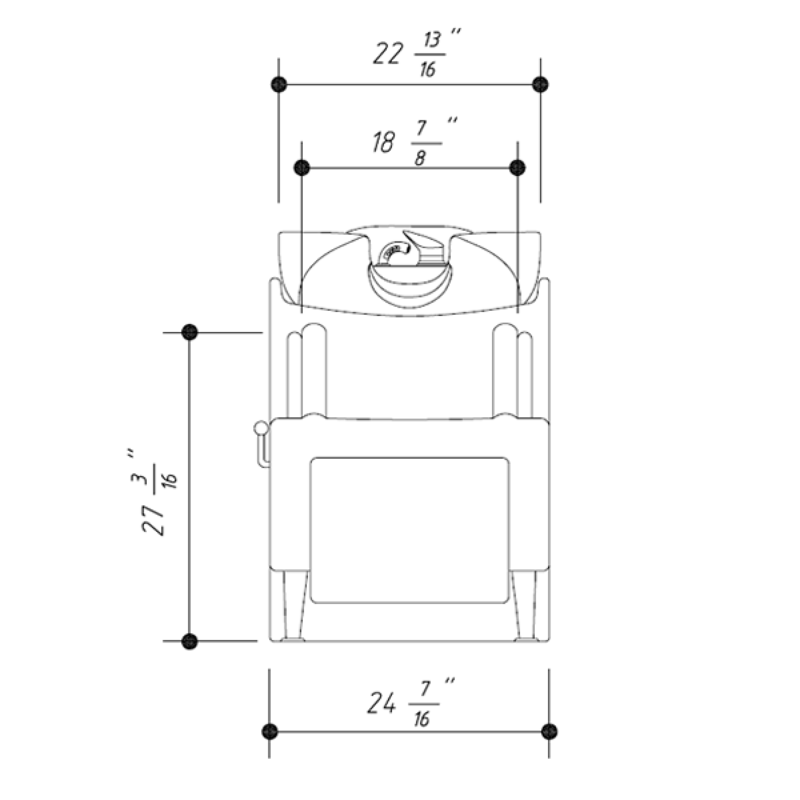 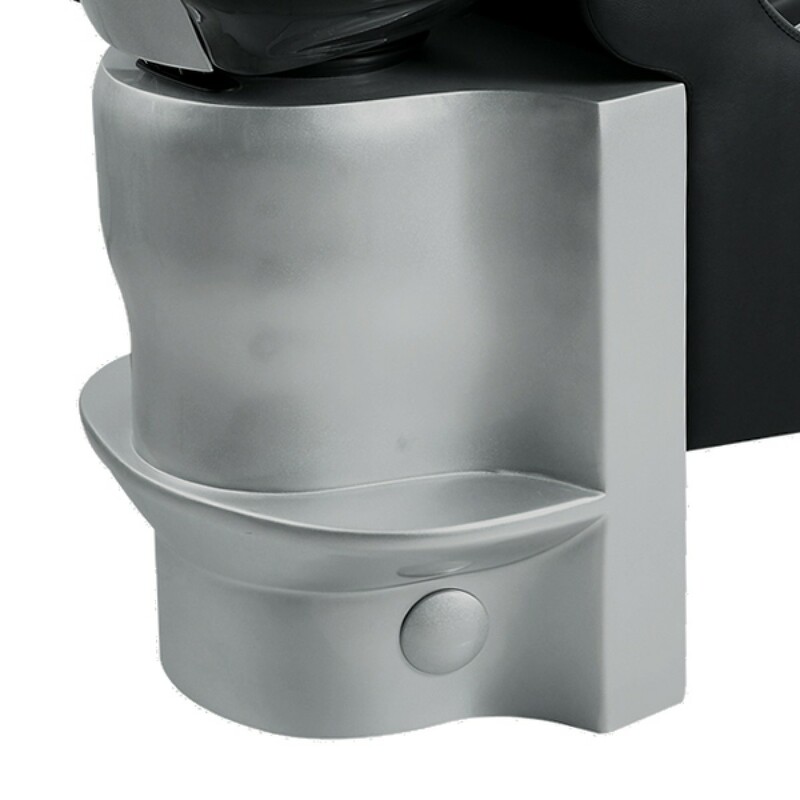 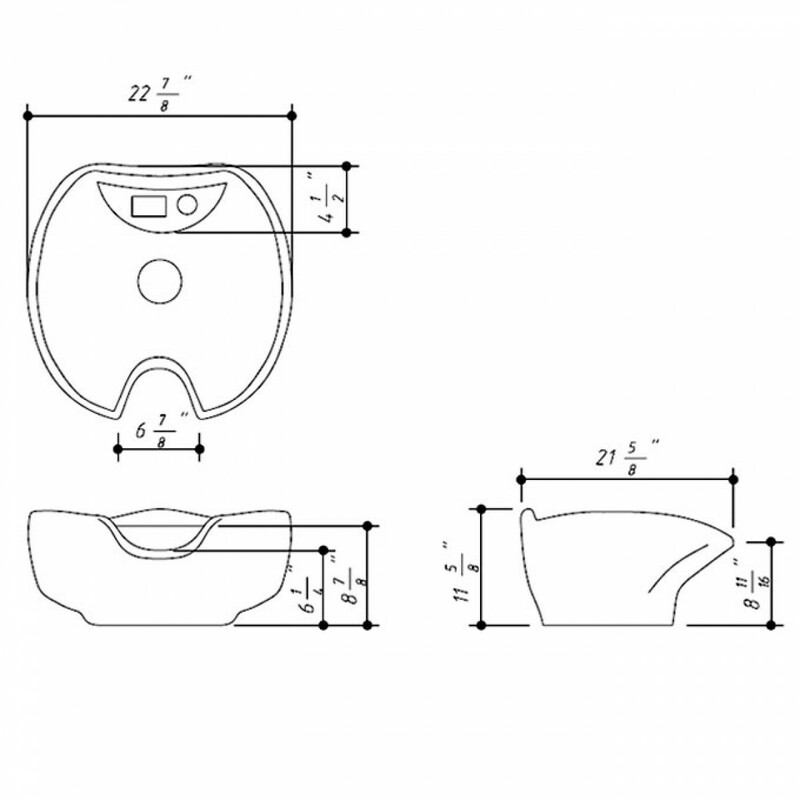 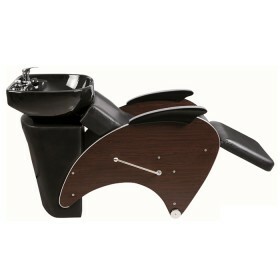 It has a footrest that lays flushed against the seat and can be easily raised with a side lever. 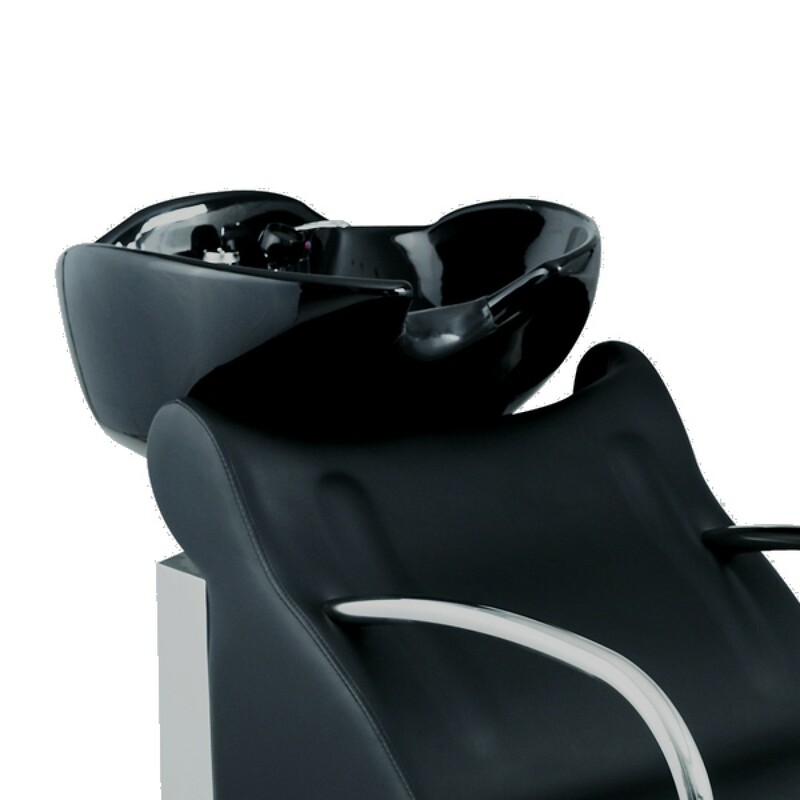 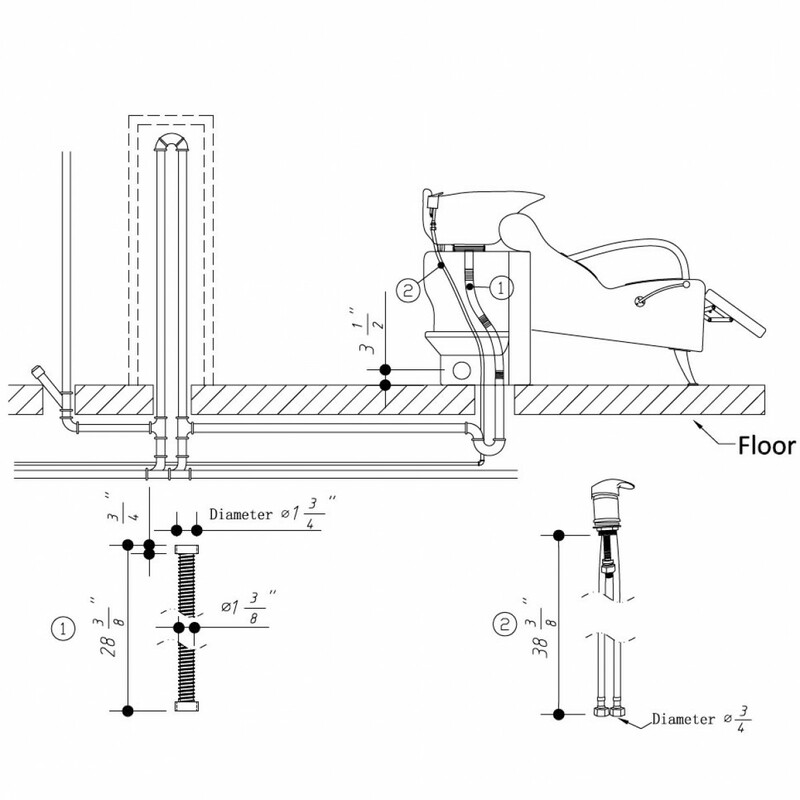 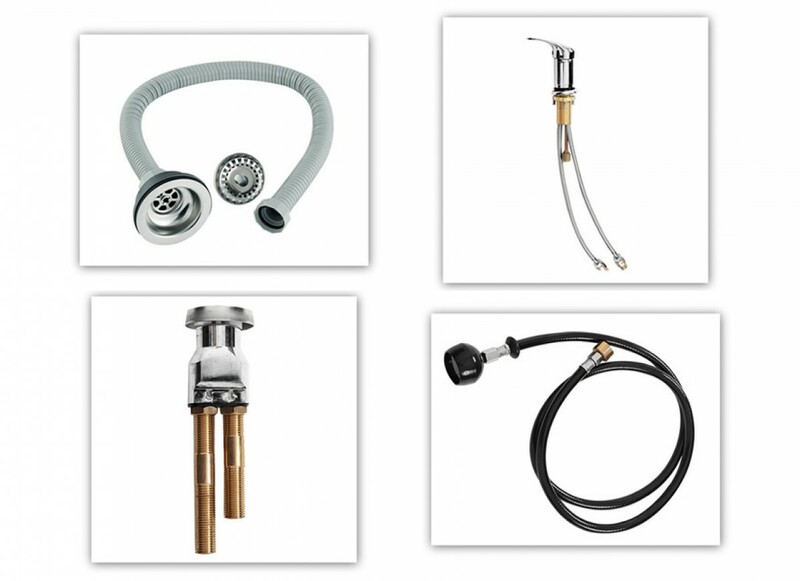 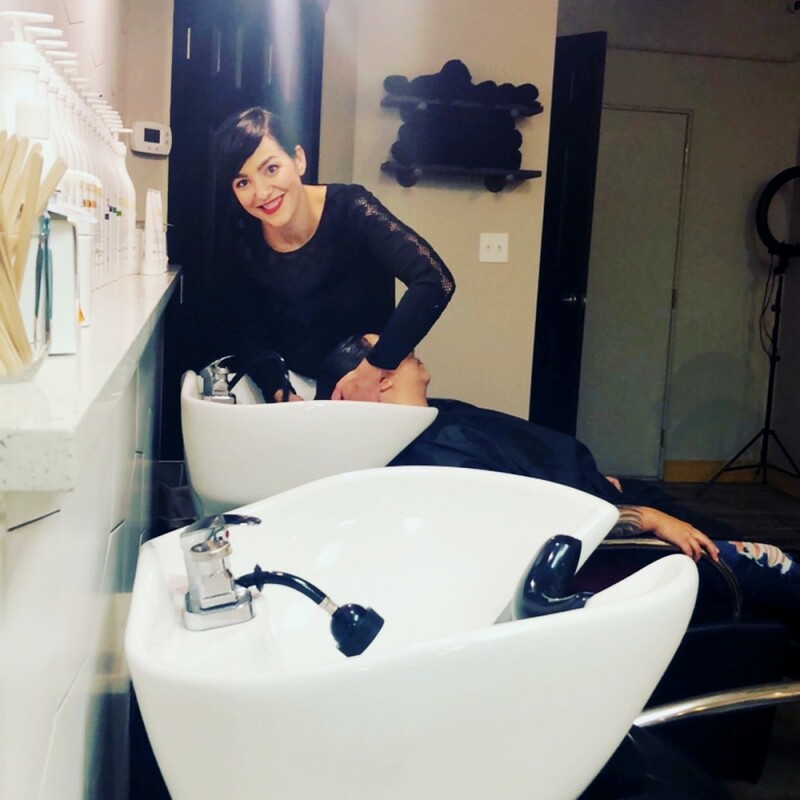 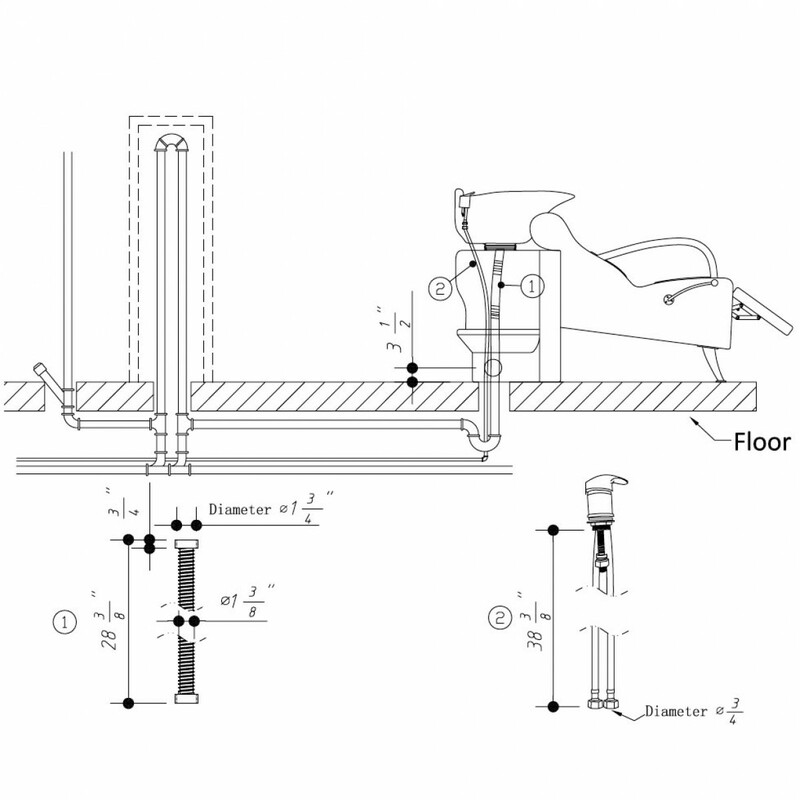 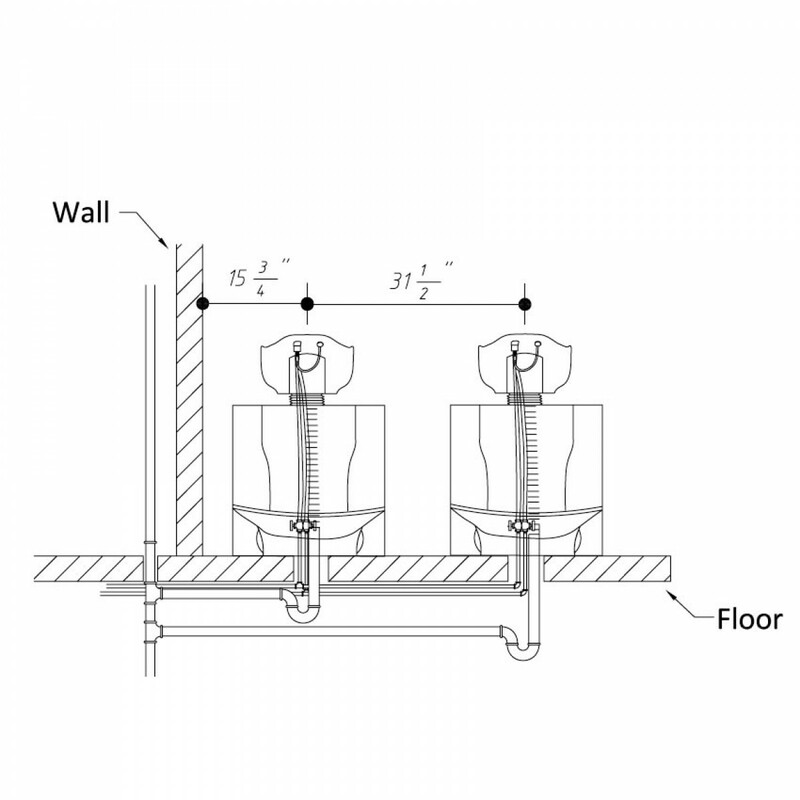 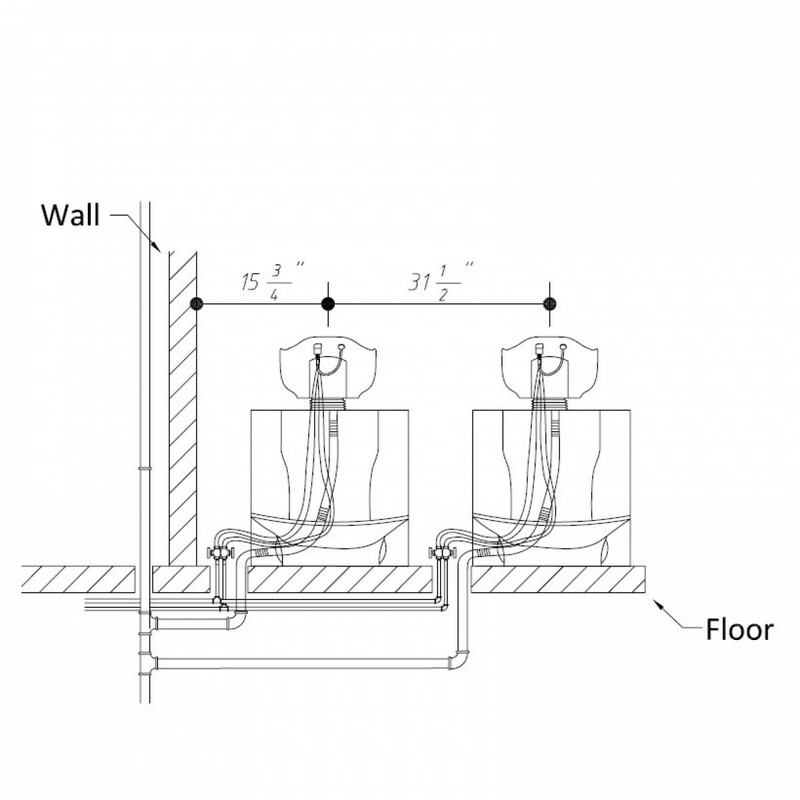 The sink support has flat surfaces to place items on making it more convenient for hairdressers therefore not walking off to retrieve products and more time with clients.